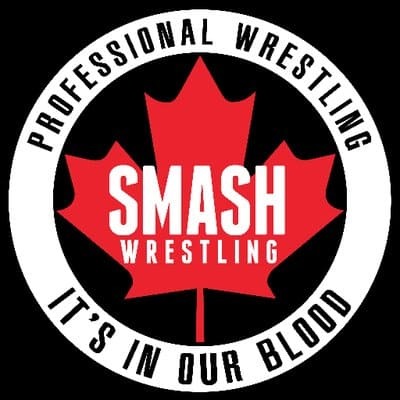 This week, Derek and Mark are once again joined by our friend James Kee from Smash Wrestling, Canada’s premier wrestling company, to talk about Smash’s big announcement in regards to their new television deal. 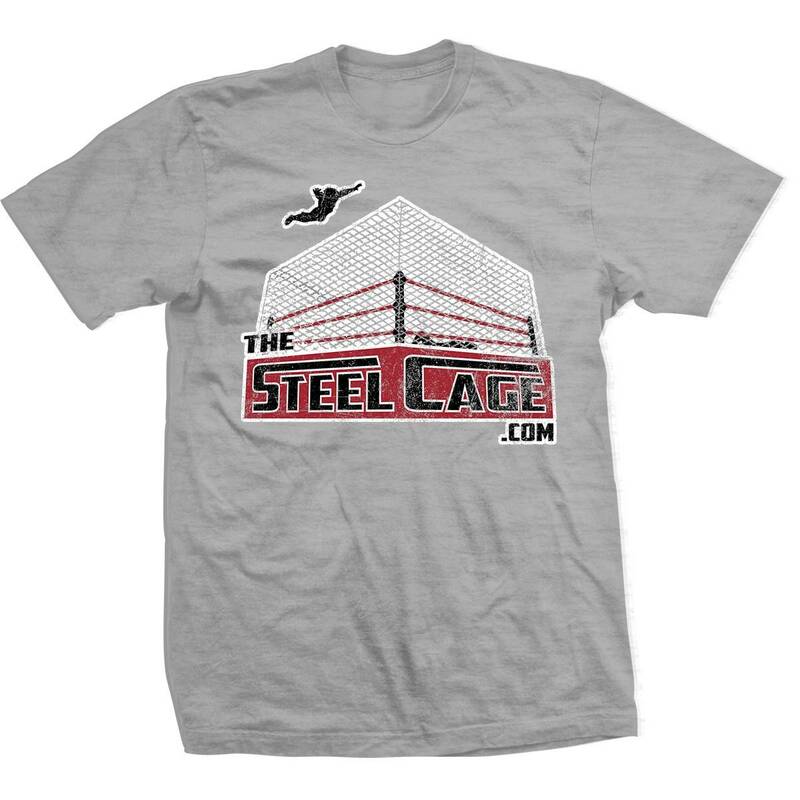 James talks about what the deal with the Fight Network which will see Smash following Impact Wrestling on Thursdays will entail, what we can expect from their already fantastic product, and how this will potentially elevate their talent to another level. 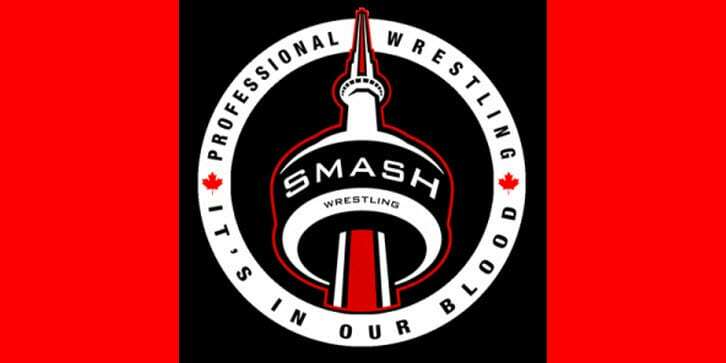 This week, Derek and Mark are joined by James Kee from Smash Wrestling, Canada’s premier wrestling company, to talk about how much work goes into putting on a wrestling show and the success of his promotion. 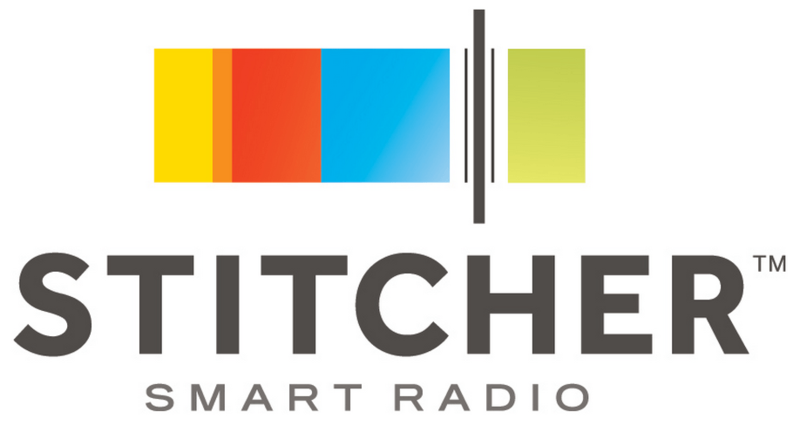 Other topics include how much some performers have done for Smash, the joys of seeing talent achieve their dreams, and whether or not pineapple belongs on pizza.